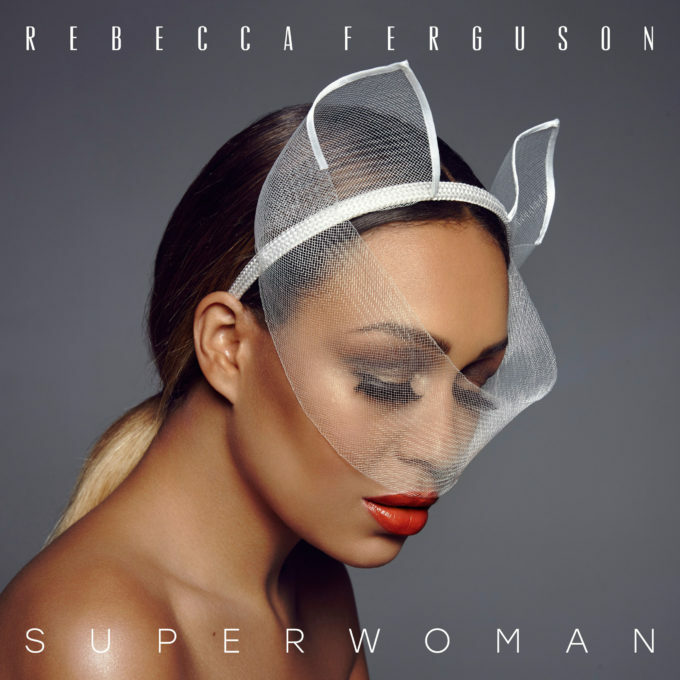 British soul diva Rebecca Ferguson has just dropped her fourth album in five years. But unlike its predecessor, ‘Superwoman’ is an album of originals. Find out what David thought of the new LP in his latest review. Fact : Rebecca Ferguson is an album artist. She doesn’t score number one songs the world over and that’s okay because the bodies of work she creates are magical all on their own. Since finishing runner up to Matt Cardle on the UK edition of ‘The X Factor’ in 2010, Rebecca has forged out a great career in the soul-pop genre and has really shaken the stigma of being a talent show alumni (much like Olly Murs). Her last album of originals (2013’s ‘Freedom’) had some cracking tracks on it, so understandably I was excited to hear what album number four had to offer. ‘Superwoman’ is an album about power and strength and this comes through every song. Whether it’s through the lyrics or the delivery of them, you believe what Rebecca has to say. If you follow her social media at all, there’s no pretence in who she is. Rebecca has commented in the lead up to this album release that she has, in a way, shunned fame and I think this is why people love her so much. She’s real and it comes through her music. Lead single ‘Bones’ offers a great story about wanting to be loved and I am drawn in by the way the story is told. She manages to capture your imagination and link into that human need for love. It’s catchy, clever and a great introduction to the album. Another favourite of mine on this album is ‘Oceans’. It features a pretty awesome key change in the latter stages of the song (if that isn’t incentive enough) but it’s the metaphor the lyrics use to paint the scene here I adore most. When your love for someone is “deeper than oceans,” one can only help but relate and connect. There aren’t any radio smashes waiting in the wings, but I don’t mind; I will gladly listen to Rebecca’s albums from end to end multiple times. She’s not seen massive success in Australia since her debut single, but all it will take is a TV sync from one of the major networks here and she could just have another hit on her hands. Would someone get onto the networks for me? I need a promo tour stat! MUST LISTEN : Bones, Oceans, Mistress, Hold Me.